Hire a private jet to Edmonton with Jet Charter Canada, your source for 24 hour private aviation services across Canada, North America, and around the world. 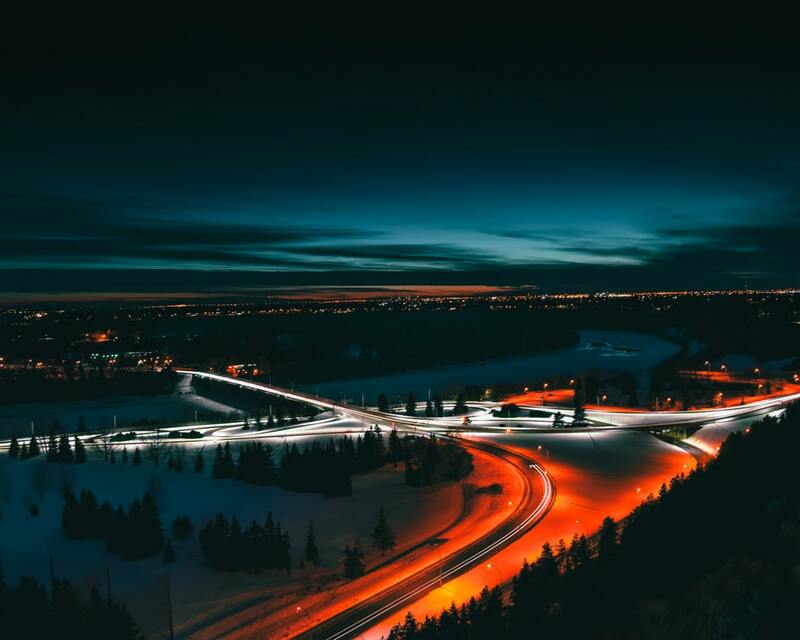 Located along the North Saskatchewan River, Edmonton is the capital of Alberta, known for its beautiful parks, wildlife, great views, and the North Saskatchewan River Valley. The largest mall in North America is located here, and the city hosts a variety of festivals, sporting events, and recreational activities. Book your Edmonton Jet Charter today! Jet Charter Canada offers incredible deals on private jet charters in Edmonton, Canada. Our brokers arrange charter flights to/from Edmonton with on-demand air charter services that will have you in the air in as little as 4 hours. Our services extend across North America and around the world, and we offer no-commitment quotes with competitive pricing and no hidden fees, memberships or other charges. Call +1-888-987-JETS (5387) for instant pricing and availability on private charter flights in Edmonton, Alberta, Canada. Private flights heading to Edmonton can choose between 4 airports within 20 miles, with ground transportation or helicopter charter awaiting your arrival to bring you directly to your resort, or to the destination of your choice. Take advantage of the local attractions and daily activities during your next visit to Edmonton. Make sure to research all the local options before booking your private charter flight. Request a FREE charter quote by calling us at 1-888-987-5387. Enjoy direct access to private jets, turboprops and airliners based in Edmonton, Canada, complete with all-inclusive quotes, competitive hourly rates, and the highest levels of safety.